Victory V Farms will be the catalyst for regenerating under-served communities through a network of neighborhood urban farms. These farms will provide meaningful employment and healthy food options 365 days of the year. The idea for Victory V Farms grew from a vision of creating more sustainable communities that rebuild the fabric of existing neighborhoods. What started as an exploration of environmentally sustainable solutions has led us to a concept addressing economic, social, and environmental sustainability as an integrated whole that serves as an engine for regeneration of neighborhoods. Victory V Farms is a network of small-scale urban farms based on advanced growing technologies. Our organizational model is to create neighborhood-based, urban vertical farms which will foster an ecosystem of other small businesses that support and utilize the resources from urban agricultural production. Our business model assumes that 80% of revenue generated comes from the sale of fresh produce to large institutional and corporate customers with the balance of production dedicated for sale and distribution to the immediate community. Our social model is to hire from the communities where farms are located, with an emphasis on hiring unemployed or under-employed people from the local community that supports the farm. We will work with partners to provide job and skills training, fiscal acumen as well as public health education and advocacy. Victory V Farms is an innovative model for community regeneration whose social enterprise roots are meant to provide benefit to many rather than a few. We believe this model is replicable and scalable for urban and rural neighborhoods alike, but we see great need in the disinvested neighborhoods of Philadelphia, and Philadelphia is our home. Collaboration is vital to our success and we will build our farms based on a shared vision of community sustainability recognizing that that vision varies from place to place. We expect to open the first of 10 planned Philadelphia farms in the fourth quarter of 2018. Additional farms will follow as we expand demand for our products. A number of people have expressed interest in partnering with us in their neighborhoods to grow food and create jobs, both in Philadelphia and in cities across the region. 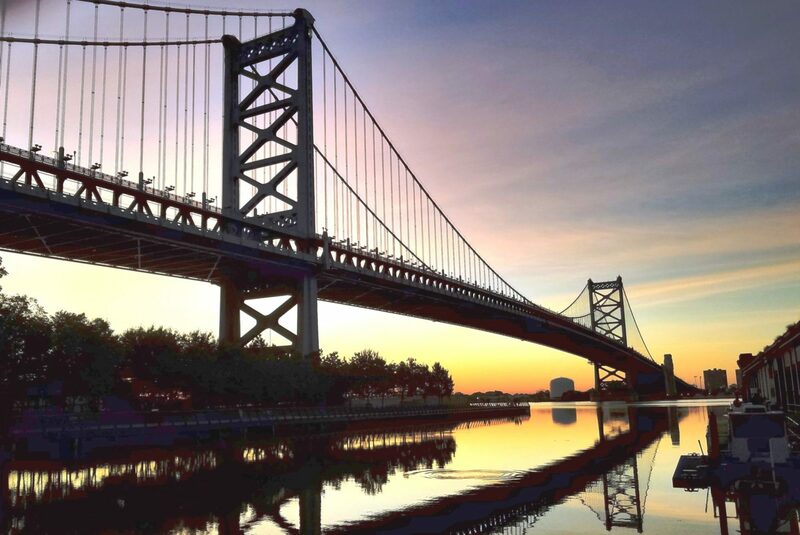 Philadelphia’s roots in William Penn’s original vision for green urban living is still appropriate today, and the desire to create a just, equitable, and sustainable community for the 21st century matters more than ever. Our vision for Victory V Farms is rooted in the belief that growing food can be a lever for community change. We see that growing food can have a positive impact on the environmental, social, and economic well-being and is a simple, yet powerful way for residents to rebuild the fabric of existing neighborhoods and communities. We envision the farms as being more than economic enterprises. They can be the catalyst for an ecosystem of food-related small businesses that expand economic opportunity. We envision the farms being a neighborhood resource where residents engage in community conversations about food, health, and prosperity. We envision the farms being a place that brings neighbors together to create stronger more self-sufficient communities. Our farms will adapt and be responsive to the environments where they are located, continually growing and learning from emerging technology, agricultural best practices, and the community that surrounds them. The first farm is intended to demonstrate a viable and sustainable model for neighborhood-based farms using controlled growing environment technology. Specifically, we will be demonstrating that hydroponics and LED lighting technologies can be the foundation for a sustainable business model. But the first farm is also planting the seed for future farms that in turn more fully explore a model for intensive urban food production. Our desire to grow a diversity of crops and provide broad nutritional value will naturally lead us explore other controlled environment technologies and intensive soil-based growing techniques. Future farms will likely be a hybrid of hydroponic, aquaponic, and terrestrial growing systems. Future farms may look different, have different land requirements, and produce a wider variety of crops and products. We will be able to explore what purpose-built buildings could look like and explore their impact on improving the urban environment. The exploration of a fully realized urban farm model is also an exploration of nutritional needs of resident populations. We understand that no one technological growing approach provides all the answers and that nutritional needs vary greatly in a diverse population. In keeping with our beliefs regarding the local nature of sustainability, we intend to utilize nutritional experts and resident wisdom to tailor farm design and their operation to address each community’s nutritional needs. We envision each farm becoming a nutritional hub where site grown and local sourced food provides the basis for a neighborhood’s nutritional needs, connecting neighbor to neighbor and local farmers to their customers in a 21st century vision of sustainable community agriculture. The development of Victory V Farms is a patient investment in community well-being that leverages long lasting generational change.